Established in 1910, Samsonite is the world's leading luggage brand with a rich heritage of creating trendsetting travel solutions. 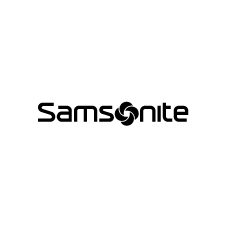 Renowned for breakthrough research, development and its commitment to innovation, Samsonite has cemented its prominence with a number of industry firsts, including the use of the revolutionary Curv® material. 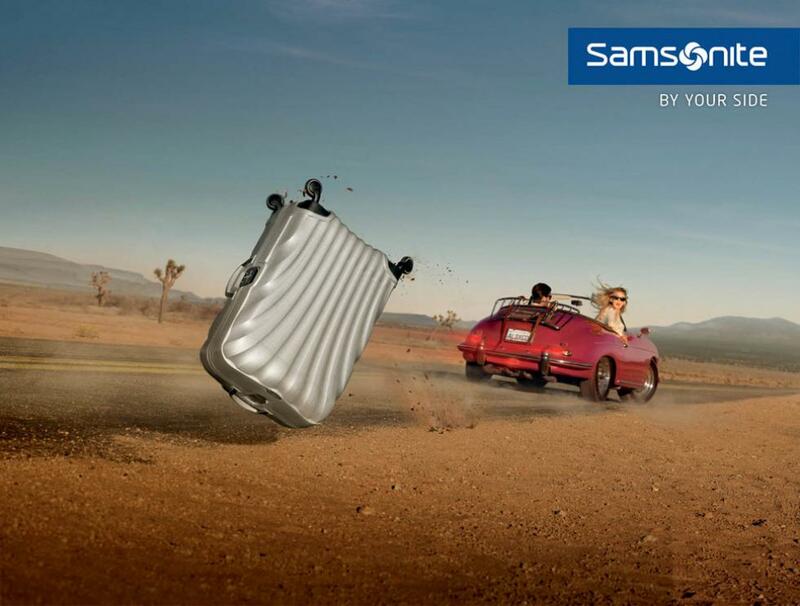 Samsonite offers an extensive spectrum of travel, business, kids, casual and personal accessory products and helps you journey further, with ever lighter and stronger products.